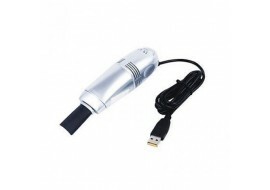 New mini portable USB vacuum keyboard cleaner dust collector for laptop notebook PC. Lazer Air Duster cleans and protects all electronic equipment, including laptops, Mac, tablets and more. 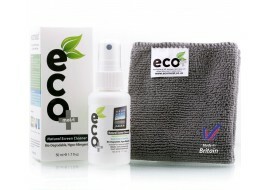 Computer cleaning kit from Eco, with portable carry in pocket and high quality microfibre cloth cleaning for monitors, mobile phones, tablet Microsoft Surface, PS3, XBOX and a wide range of other gradgets. 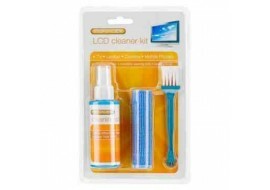 Computer cleaning brushes with ati-static fvinyl or removing dust, dirt, debris and other unwanted particles from electronic gardgets. 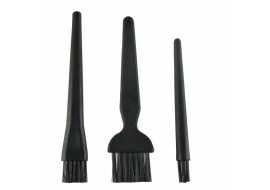 Suitable for Apple Mac computer keyboard, Windows laptops and areas where use of an anti static sweeping brush is required. 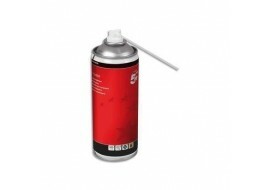 5 Star office spray computer air duster compressed gas flammable 400ml. 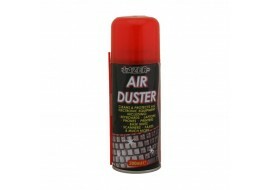 Computer equipment ventilation and fans can result in dust build-up and this air duster is useful for printers, keyboards and office equipment. Compressed gas to remove debris and dirt from hard to reach areas.